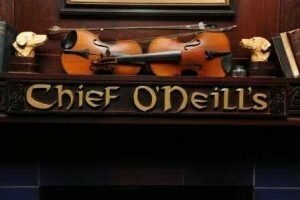 Chief O’Neill’s has been open 20 years and is marking the occasion with its first Irish Spirits Festival Friday, March 1. One of Chicago’s best pubs is marking its 20th anniversary by hosting its first Irish Spirits Festival the evening of Friday, March 1 as part of the festivities. 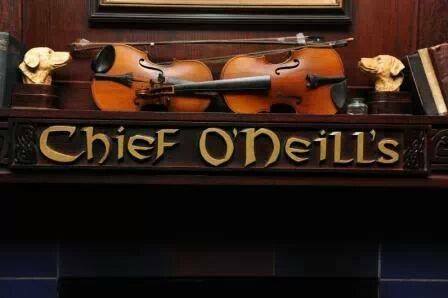 Chief O’Neill’s, 3471 N. Elston Ave., is owned and operated by Siobhan McKinney and her husband, Brendan. They and their pub were recently profiled in the Irish American News (https://irishamericannews.com). Anyway, Siobhan said the idea for the Irish Spirits Festival came from visits to Ireland and what she was seeing there. “I went home to Kerry five times last year, as my father had become ill. Every time I headed back through duty free, there were more and more distilleries adding new whiskeys and more – especially new gins and vodkas – to their portfolios,” Siobhan said. 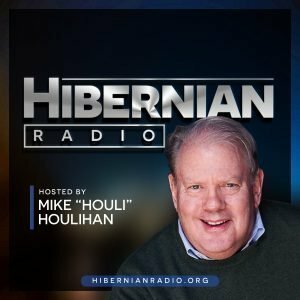 Siobhan noted that these potent potables are making their way across the Atlantic, and Chief O’Neill’s wants to be the leader in offering the largest selection of handcrafted Irish spirits. 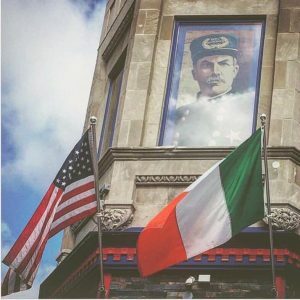 Chief O’Neill’s on Chicago’s northwest side is hosting its first Irish Spirits Festival the evening of Friday, March 1. A fan of whiskey, Siobhan said she’s also looking forward to sampling new gins at the fest, including Conncullin, Gunpowder, Glendalough Wild Botanical, Ornabrak, as well as Kalak Peated Irish Vodka and Strawboys Vodka and Poitin. 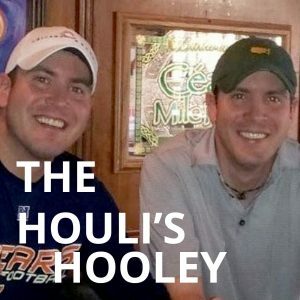 The Chief O’Neill’s webpage can take you to the link for the event, where you can buy tickets and find a list of the dozens of spirits that will be available. Chief O’Neill’s Irish Spirits Festival runs from 6:30 p.m. – 9 p.m., Friday March 1. The $35 admission includes samples, appetizers and live Irish music. Tickets must be purchased in advance, meaning they won’t be available at the door.